Attention Creatives! 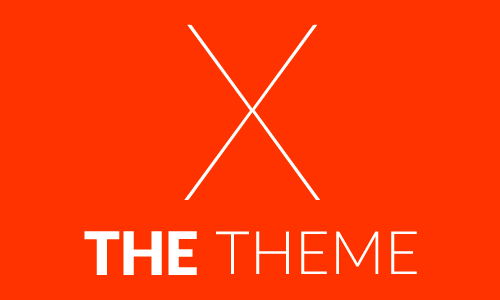 Looking for a colorful and creative theme to match your sense of creativity? 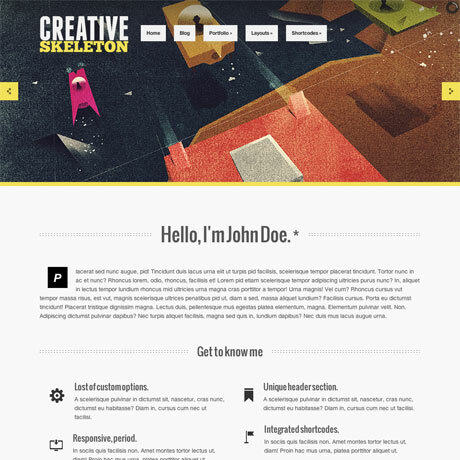 If you are, then take a look at Creative Skeleton, a responsive portfolio style theme that will satisfy your colorful and artistic side. Creative Skeleton gives you several portfolio layout styles and two unique single portfolio layouts (Pile and HoverScroll) to choose from. Pile stacks your images on top of each other and brings each one to the forefront once you click on it while HoverScroll works like a carousel of images that scroll left or right when you hover on the directional arrows. All these layout configurations give you maximum flexibility to create the look and style of your online portfolio just the way you want. Dramatic in white and even more dramatic in black – with a myriad of accent colors to choose from – that’s Melrose Premium WordPress Theme for you. Melrose is an impressive and professional looking WordPress theme for the serious creative agency. It’s the perfect backdrop to house an equally impressive portfolio. The design elements are amazingly well-thought out and the features included will surely make you feel like you’ve bought everything in a candy store. This easy to work with, beautiful and flexible theme will definitely create a lasting impact on your visitors and eventually on your site’s conversion statistics. 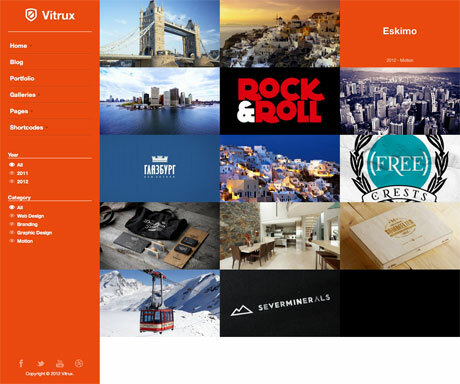 Creative Agencies and Multimedia Professionals will love Vitrux Premium WordPress Theme. Many portfolio themes include full screen portfolios on the homepage but not all of them offer full screen sliders with audio and full-screen videos as alternatives. This is what sets this portfolio style theme apart from the rest. Not only that, you also have a variety of Gallery presentation options to choose from. 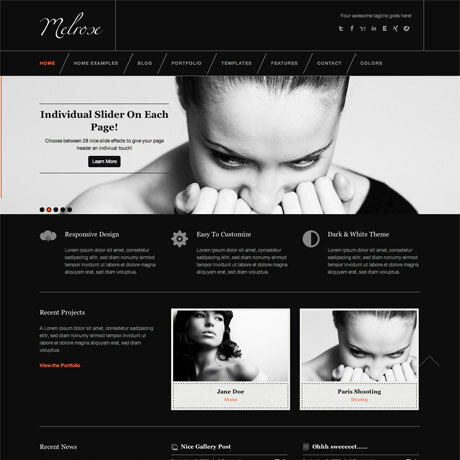 If you’ve amassed a large body of creative work in different multimedia formats and you want to give each project the exposure that each portfolio item deserves, check out Vitrux Premium WordPress Theme. It just might be the portfolio theme you need. 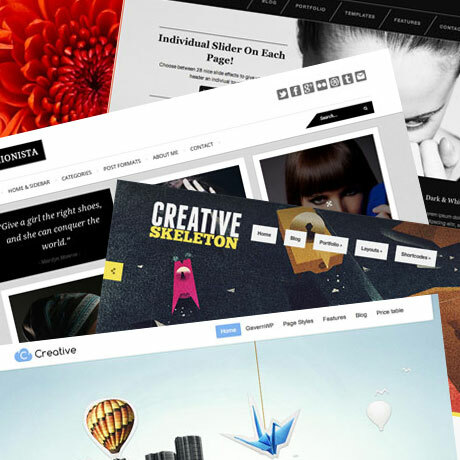 Tired of your boring blog layout and want something fresh? Why not check out Fashionista Premium WordPress Theme, a blog style WordPress theme that’s meant for bloggers but can also be used for other purposes. 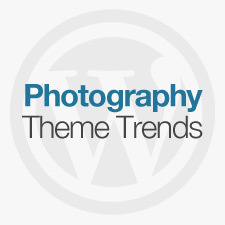 Pinterest-styled themes are the latest trends today and their popularity is still on the rise. Fashionista is not strictly Pinterest but uses an Isotope Masonry plugin that mimics the Pinterest look. What is interesting about this layout style is that every post is accessible and available to the visitor. This means that posts and articles are not buried in the archives where they may be forgotten – out of sight, out of mind. 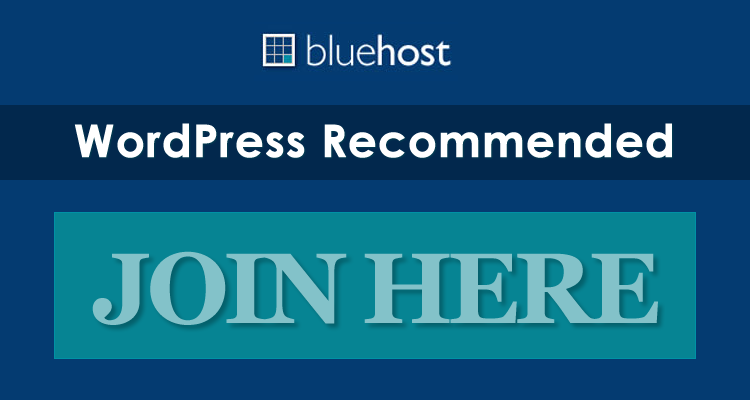 For bloggers, this ensures that every post gets equal exposure and importance on the homepage. Check out Fashionista Premium WordPress Theme and bring your blog style up to date today. 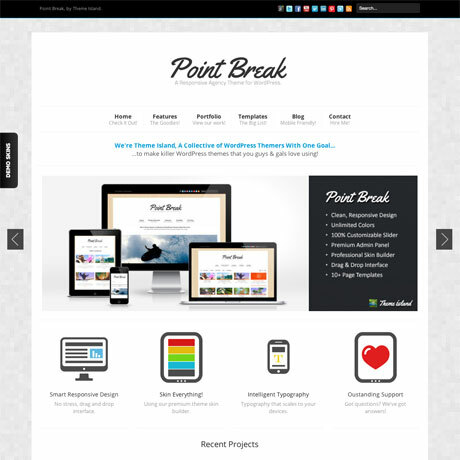 Point Break Premium WordPress Theme is a responsive portfolio theme and the sixth of the Super Skeleton Themes released by Epicera. 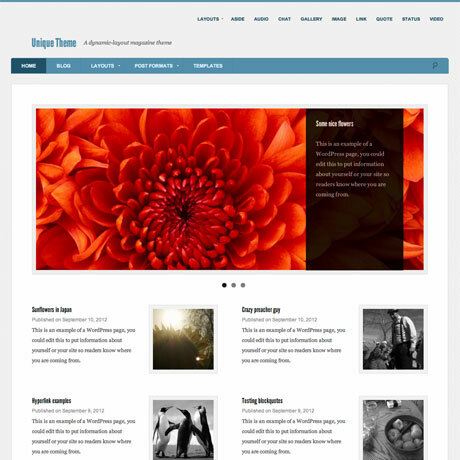 This theme is more than just a WordPress theme because it also functions as a comprehensive HTML5 framework and a templating system as well. It’s an innovative way to creating and customizing themes and it’s primarily designed “for users, not geeks.” It’s innovative and definitely worth looking at especially if you want something that will be flexible enough to withstand the next WordPress update. What’s so unique about Unique? We included Unique Premium WordPress Theme in our list because of the guy behind it – Justin Tadlock. This premium magazine-style WordPress theme is Justin’s first foray into ThemeForest and is part of his experiment to “improve” ThemeForest from within, with the goal of getting as many authors to adhere to WordPress coding standards and practices. Unique may not stand out as far as “looks” are concerned but its creativity lies under the hood. It’s back to good old code and just enough cool features without going overboard with the bells and whistles. Check out Unique today. 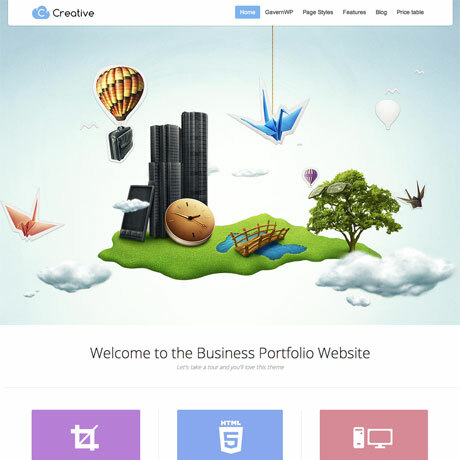 You have to see Creative Portfolio Premium WordPress Theme by Gavick in action to see what it does. This uniquely creative premium WordPress theme with parallax scrolling effect is surely going to catch the attention of your visitors and create a lasting impression. If you want to start your website with a bang or re-launch an old site with an ultra new look, then you need to check out Creative Premium WordPress Theme by Gavick. The experience will definitely be unforgettable.